Declining ARPUs and increasing customer demands for real time access to various services, have prompted communication service providers (CSPs) to venture into new areas with new revenue models. One of the most prominent of these new areas is the Machine-to-Machine (M2M) market, which presents a great opportunity for CSPs to increase their revenue. But as is the case with high opportunity areas, the M2M space is also susceptible to fraud. 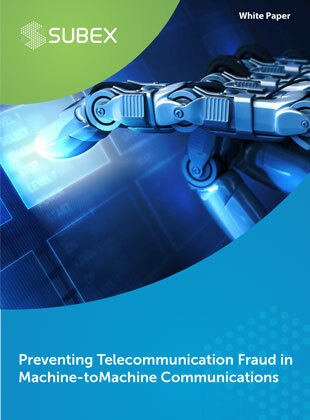 This whitepaper, “Preventing Telecommunication Fraud in Machine-to-Machine Communications” seeks to explore and understand the fraud threats in the M2M and recommends countermeasures that can be applied in the M2M environment.